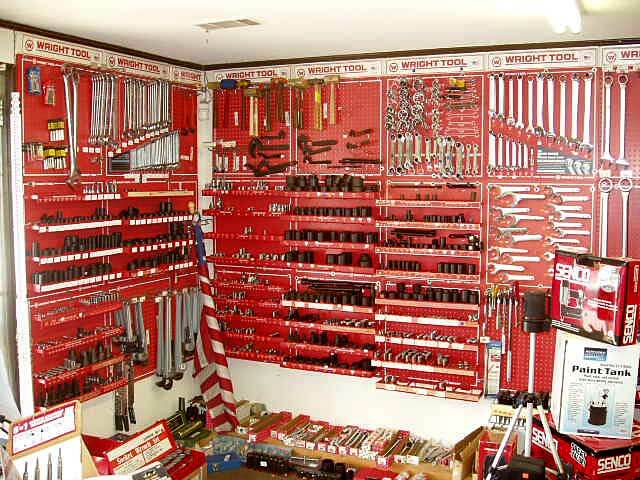 Trado also provides a variety of automotive tools, hand tools, laser measuring tools, tool sets, and tool boxes for construction or carpentry customers. WRIGHT HAND TOOLS, PACIFIC LASER, DEWALT, STABILIA,PORTER-CABLE, MILWAUKEE, MAKITA, HITACHI, ITW,. Trado supplies cutting, grinding, sanding and polishing products such as STARRET, MILWAUKEE, PORTER-CABLE, DEWALT, SENCO, Carborundum, PASCO, MIRKA, GLOBAL, DYNABRADE, DELTA, FORMAX, G&P, SHOP FOX. Trado also offers shaper cutters; router & drill bits; circular, band & scroll saw blades; various planer/jointer knives and blades. We are a leader in supplying abrasives,cutting tools, woodworking tools, woodworking supplies and power tools to manufacturing and do-it-yourself people. Thank you for visiting our web site. We are here to make your stay with us a pleasant one, after all, you are our business. While surfing through our site let us know how you like it and by the way we would like to have you as a permanent customer. 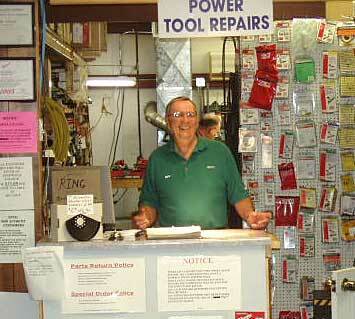 We have been in business for 31 years serving the industrial and diy market. We service the tools we sell and stand behind them, after all we have our reputation to protect. Now after saying all this give us a chance to serve you, trade with Trado.